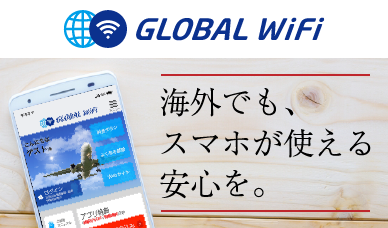 Wi-Fi Router Rental Service｜Sendai International Airport Co.,Ltd. 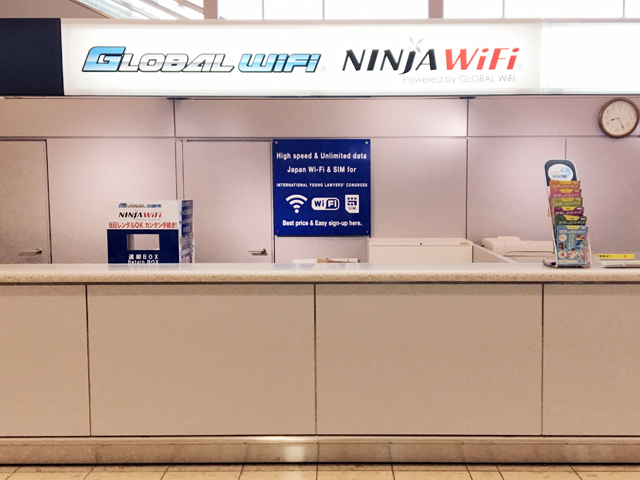 We provide convenient communication services such as Wi-Fi Router rental service for domestic use in Japan called “NINJA WiFi”, sales of SIM cards, etc. 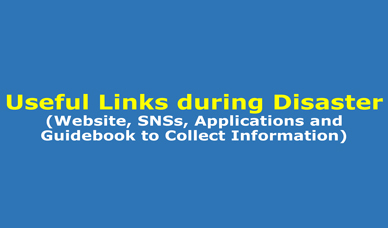 We deliver goods to customers reserving them in advance on the website and also lend goods without reservation. 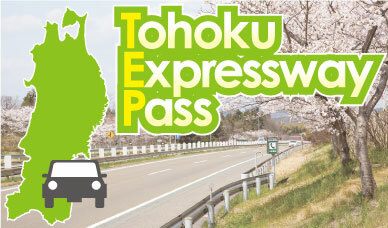 ※The payment is accepted only by a credit card for any rental and purchase without reservation. 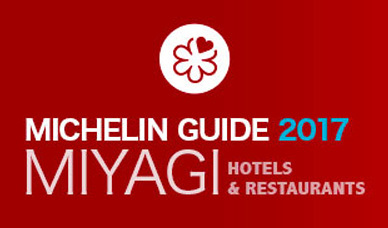 Click here for bookings and the user guide.